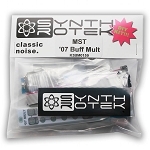 The MST ’07 Buffered Multiple is the original buffered mult design invented by George Mattson in 2007. 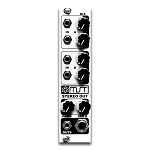 It’s a precision mult that is perfect for 1V/O CV sources. 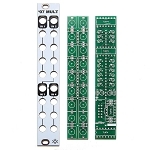 A signal plugged into Input 1 will be available from all 14 outputs. Break the chain by adding a second signal into input 2; signal 1 comes out 4 outputs and signal 2 is available at the remaining 10. 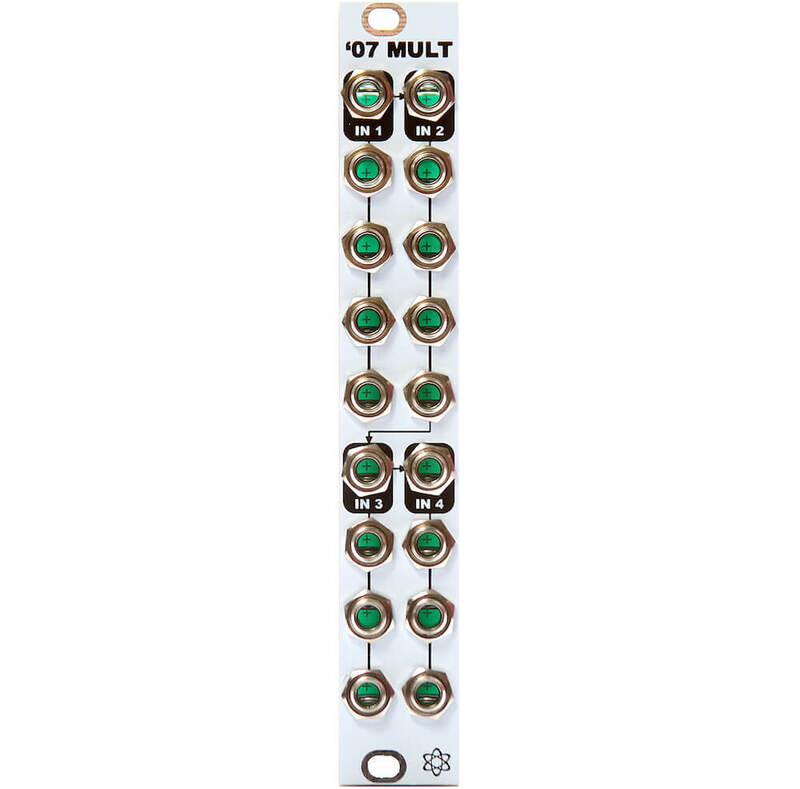 Plug in as many as 4 inputs, each split 3 or 4 times. What you put in you GET OUT!